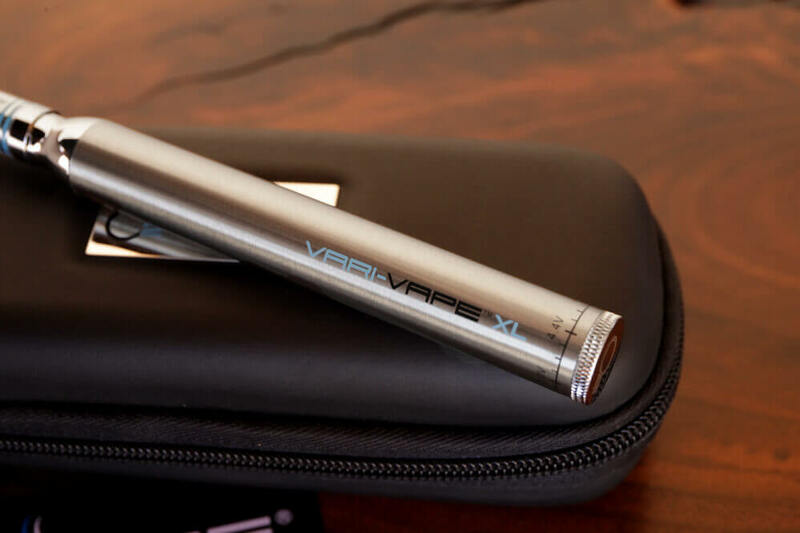 The Vari-Vape XL Oil Vape Pen Kit features O2VAPE’s highest capacity variable voltage battery and our best ceramic cell cartridge, ready to fill with your favorite oils. 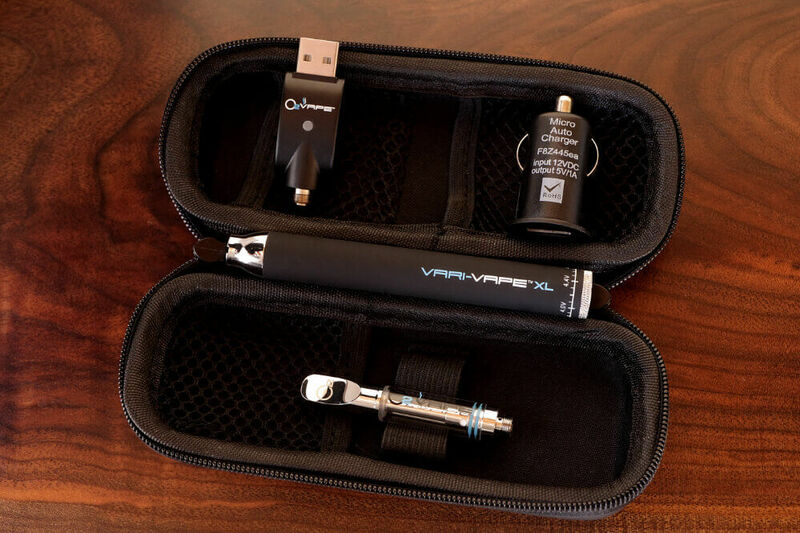 This variable voltage battery features 510 thread for use with the widest variety of oil vape cartridges and is powered by a 650 mAH cell that is almost 2x the storage of most variable voltage pens. Now available in a premium kit. 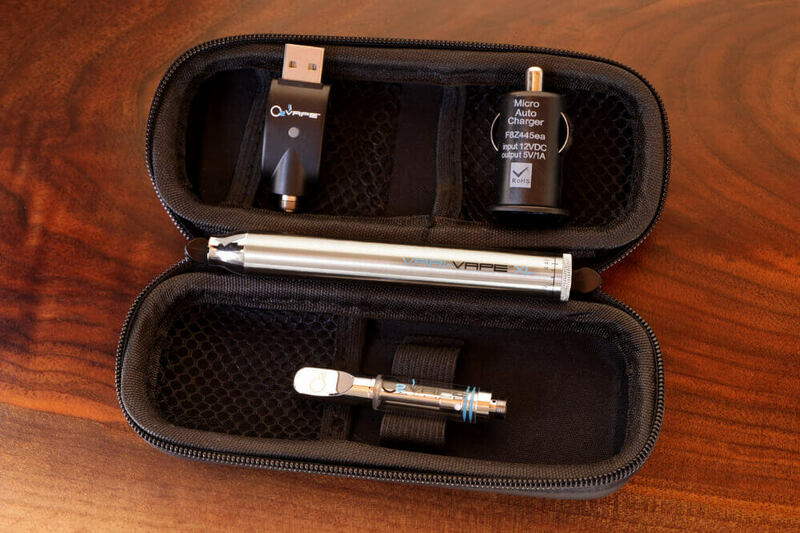 Our industry leading 510 thread, ceramic cell cartridge for the highest quality puff with your oils. Comes in .5ml volume. Capable of handling 2-3 fills. 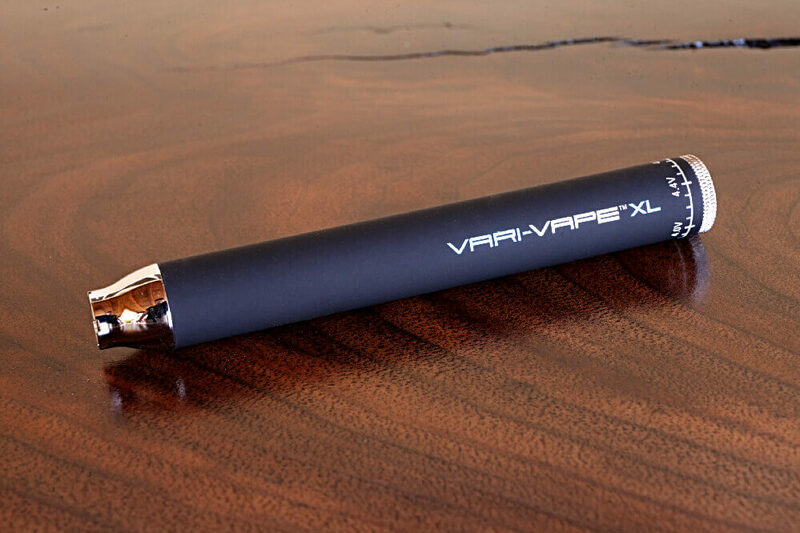 Our Vari-Vape XL variable voltage vape pen battery with 510 thread. 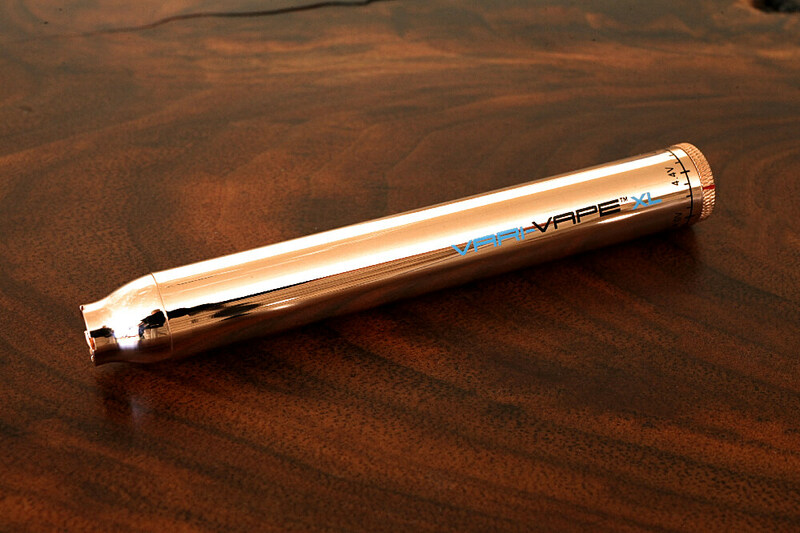 This battery has a 650 mah capacity and will last up to 2x longer then your standard variable voltage battery. 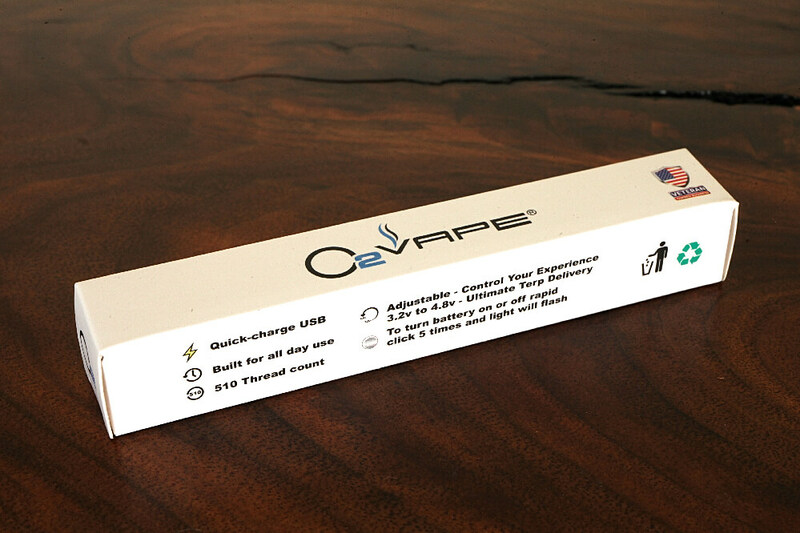 Comes in 4 color options and it it’s quality is backed with a Lifetime Warranty so you can make it the last battery you’ll ever buy. 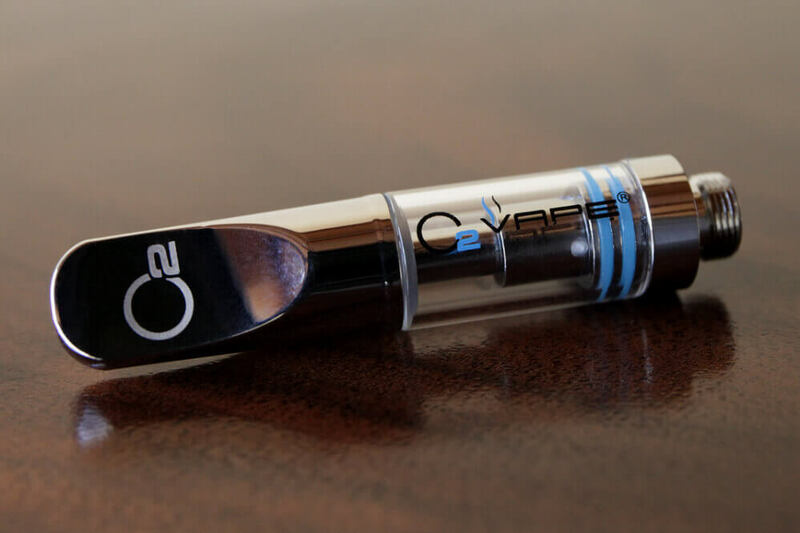 A stylish sunglass case that to organize and protect your variable voltage vape pen. Includes a USB charger and a car adapter as well. So go ahead and grab this kit and receive free shipping on eligible orders!